Being that times are a bit tough, it's proving increasingly difficult to meet the challenges of the Christmas Season for The HeliOS Project. 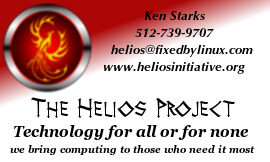 As you may know, The HeliOS Project builds and gives Linux computers to disadvantaged or exceptionally promising students. 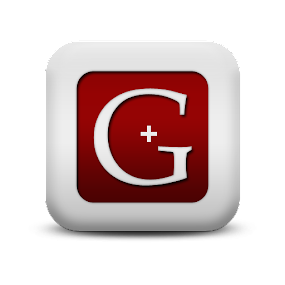 Their new non profit application has been submitted and Directors have been recently named. Welcome to the first annual HeliOS Project Christmas Raffle. We have found that people are most inclined to support an effort when we do things like this. What a great way to support a project that both aids the Linux Community and the greater community as a whole. To date this year, we have built and placed 315 Linux computers with kids that normally would not have been able to afford a computer for their school work. Add this effort to our Linux Labs and you have a well-rounded effort that benefits everyone. Our HeliOS Project has inspired others to do the same thing in other communities and we're proud to help them any way we can. So, what are the goodies for this year's drawing? Let's take a look. 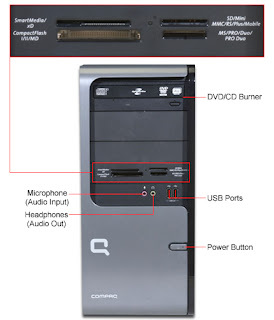 A Compaq SR5505F with Lightscribe burner and a 64 bit dual core AMD 2.2 gigger that drives the machine. It comes with one gig of ram and as you can see, it ain't too rough on the eyes. It houses a 160 gig hard drive which isn't too shabby since most of these come with half that storage. But the best part isn't what comes with the computer. 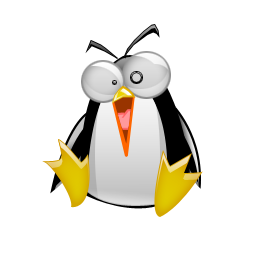 However, we do have folks entering the drawing that are not particularly Linux fans. You are more than welcome to leave Vista on there...we don't know why you would but hey...we aren't here to judge, we're here to raise money for our kids. We will be happy to include a live linux cd for your use though...it's our pleasure. Here are the complete specs on this machine if you want to give them a look. Scroll down about 1/3 of the page to see them. Not too bad for a "low end machine". You can't have too many dvd/cd rom/burners in and on your computer, but you often have one too few. The lucky second place winner of this raffle will receive a Sony DRX-720UL for their troubles, or their ten bucks. Now this IS a refurbished device but I've personally used it to make sure it works and to be honest, it's hard to let go...it is a sweet drive. Fast, sure and produces few if any coasters. I personally like this drive as much as I like the Compaq. One disclaimer...the picture shows a side mounting stand and that isn't part of this package. 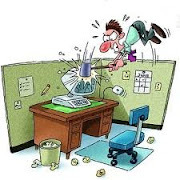 I never quite trusted a cd burning device on its side anyway...it just ain't right...kind of like hot fudge on a hot dog. So as to give more people a chance to win, we are going to initially offer 11 third place prizes. 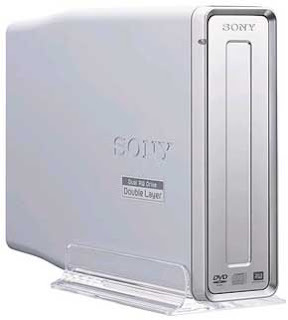 Five of those third place prizes will be a 4 gig thumb drive with a professionally-pressed Mandriva 2009 disk included. This way, you can make thumb drive systems for your pocket or purse and impress your friends with your own portable Linux system. Your technical prowess will stun them into silence, as will the beauty of this Operating System. Making this portable thumb drive has become so easy even I can do it. 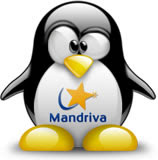 Mandriva has made it just that easy. 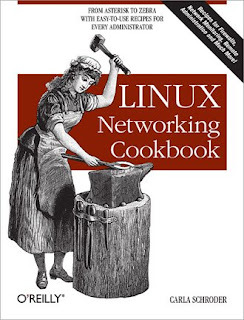 6 Other third place winners will receive an Autographed Copy of Carla Schroeder's fantastic Networking Bible, The Linux Networking Cookbook. Look, I'm a slobbering networking idiot and Carla's book goes on every service call I make. YOU may know I'm networking dummy, but our customers don't...This is a fantastic book that can make even the dimmest of networking bulbs shine brightly. Many thanks to Carla for making this book available. Entry for the first Annual HeliOS Project Christmas Raffle is 10 dollars. You can enter as many times as you like but you must reside in the US to receive the prizes due to the prohibitive price of shipping overseas and possible technology restrictions to some countries. The rules on shipping certain technologies in both AMD and Intel chips is cloudy at best and we are choosing to hesitate on the side of safety...being a non profit changes the way you look at everything. It is extremely easy to lose non profit status and we have fought too hard to gain ours. Our sincere apologies for this...trust me, it hurts us by not being able to include everyone; financially and other wise. Directors of The HeliOS Project and their families are not eligible for this drawing. 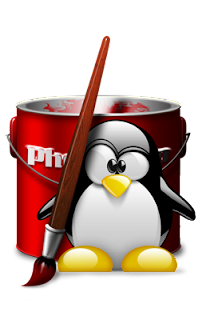 If you know someone or maybe a Linux-based company that would like to add to our prize list, please contact me at helios at fixedbylinux dott kom. We will contact them immediately to make the arrangements. 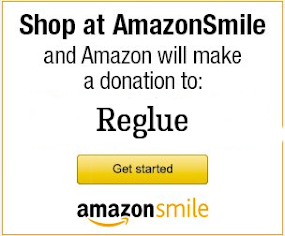 Any company who donates products for prize offerings will receive a year of banners on Blog of helios and a link in the HeliOS Solutions Store at no cost. This is obviously for a great cause and we've worked hard to get these computers in the right hands. With your help, we will be able to meet the crushing requests we've received for this holiday season. Hey, ten bucks for a chance at a new computer? Not bad. You can enter for the drawing by clicking the donate button at the top left of this page. All 10 dollar donations will be processed with the unique transaction number and that number will be emailed to you. The Drawing will be on the 20th of December, time to be announced. Hopefully, this will be a short web cast event and we may even have a Linux celebrity do the drawing for us. 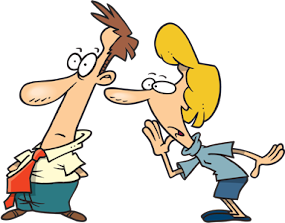 "Directors of The HeliOS Project and their families are not eligible for this drawing." Thanks for that, it will save me wads of cash, which I can then just paypal to Helios Project. The best part of this whole raffle is the prize of getting to zap the vista virus. I've done it on three machines fresh from the factory and it is very fulfilling. I envy the winner this privelidge. "Low-end machine" my backside dude. That is a sweeeeet machine. My money is down. I wish me luck. I've been meaning to donate more and with the end of semester almost here lets just see if I can't help out some. That's 3 tickets for me, come on people, out donate me! I've barely got a food budget some days, I'm sure a bunch of you can send more than I can. Hey folks, Work has me way swamped and I am behind getting the raffle numbers emailed out. Bear with me while I get through this week, and thanks to everyone who it trying to make this work for us. Let me know if I can help expedite the raffle numbers out. hmm, I think that if i win the computer there really is only 1 thing to do with it, and that is let you keep it of course! You do realize that this raffle you are engaging is is illegal in most states? This is why contests of any sort you always see statements to the effect of "no purchase necessary to enter." As an obsessive of usability, I would humbly suggest you have the link in bold, very simple "Enter The Raffle Here!" where the user just get right on to the till. Well, the drawings have been finished and the prizes have been sent out...all except those who have not claimed theirs yet. 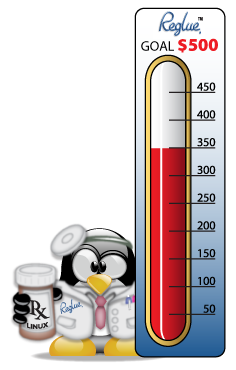 You can donate though if you wish to donate to the HeliOS Project on the front page of the blog, left side...just click the button that says donate and it will be fairly simple from there.